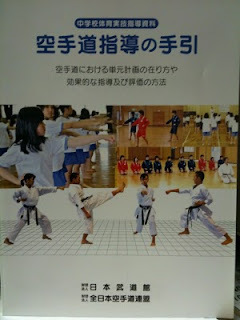 From this year Japanese schools may official begin teaching Budo in their physical education classes. 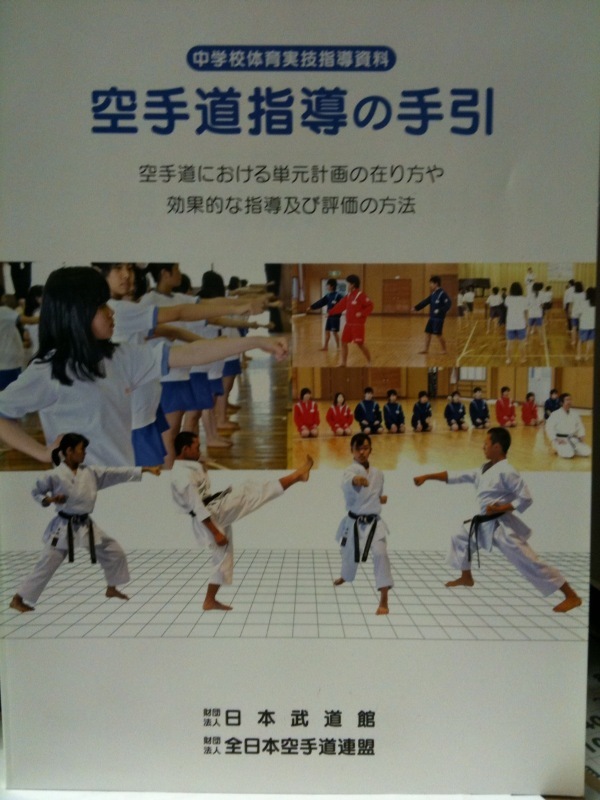 To assist junior high teachers, the Nippon Budokan and the Japan Karatedo Federation have produced a thorough teaching manual on both the theory and technical aspects of karate. Since I teach karate to junior high school students, I've very glad to have received this manual, as it also helps to improve my technical karate language skills. 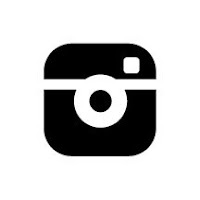 At first glance it seems like the Shotokan style is displayed in some of it, but it is all general basic information applicable to all styles.